Throw away the stress ball and turn off the soothing forest sounds. The best way to feel better in a stressful job might be to join a workplace choir. A study has found 96 per cent of people in singing groups feel less stressed by the demands of work. Joining a workplace choir also helps combat loneliness in the office as 86 per cent feel less socially isolated. TV choirmaster Gareth Malone’s attempts to teach employees how to sing were a primetime hit on the BBC, with his NHS choir reaching the Christmas No1 spot in 2015. 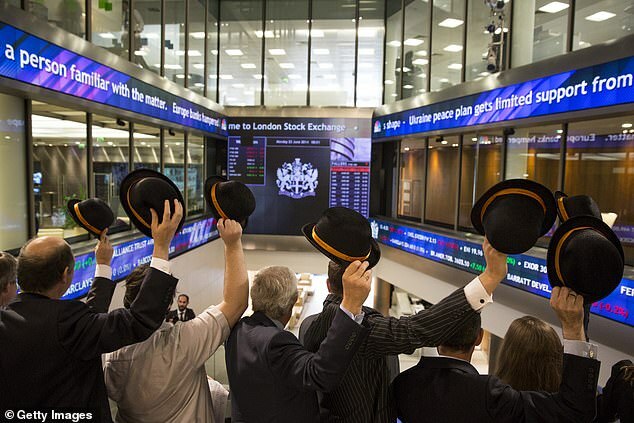 University of Leicester researchers interviewed 58 members of workplace choirs to see if group singing could relieve stress. They found people got more emotional support from choir members than from immediate work colleagues. 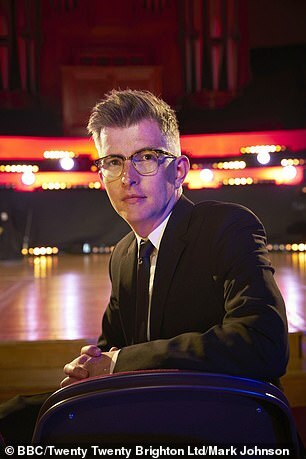 Study author Joanna Foster said: ‘Gareth Malone brought group singing into the public eye, moving it away from the fuddy-duddy, hymn-singing, sheet-reading image associated with choirs in the past. Previous studies have found almost a third of employees find their work unmanageable and more than 12million days a year are lost as staff go off sick with work-related stress, depression or anxiety. The study covered 58 people in workplace choirs in Hampshire and Dorset on salaries ranging from less than £15,000 to over £65,000 a year. One in six were under high strain from their job. But the vast majority felt less stressed and isolated after attending a choir session. Singing has been found to improve breathing and posture, while releasing similar feel-good endorphins to exercise which could help colleagues bond more quickly. Most choir members in the study were women, but researchers said men could potentially benefit more as they face greater risk of work-related stress. There are more than 4,000 choirs in Britain. Celia Johns, of the National Association of Choirs, said singing had been shown to regulate heartbeat and breathing – and release endorphins ‘which make you feel happy’.